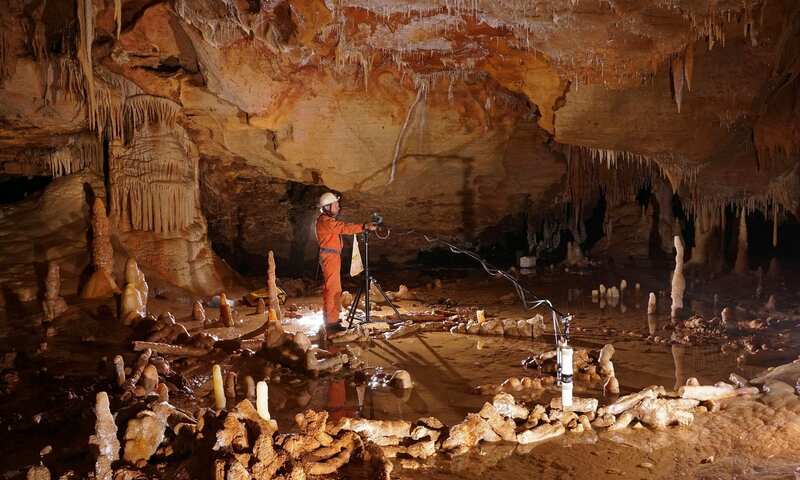 Two fire-scarred circular structures found hidden in a cave in France have altered scientists’ perceptions of our early human cousins, the Neanderthals. What these almost 200,000 year-old sophisticated structures were used for remains unknown, but their discovery, described in the journal Nature, illustrates a level of planning and organization among Neanderthal that was not known before. “Our results therefore suggest that the Neanderthal group responsible for these constructions had a level of social organization that was more complex than previously thought,” the paper’s authors conclude. This adds to our understanding of our ancient human cousin, and what distinguishes them from modern humans. It’s another bit of evidence to suggest that Neanderthals were more advanced than we once thought. 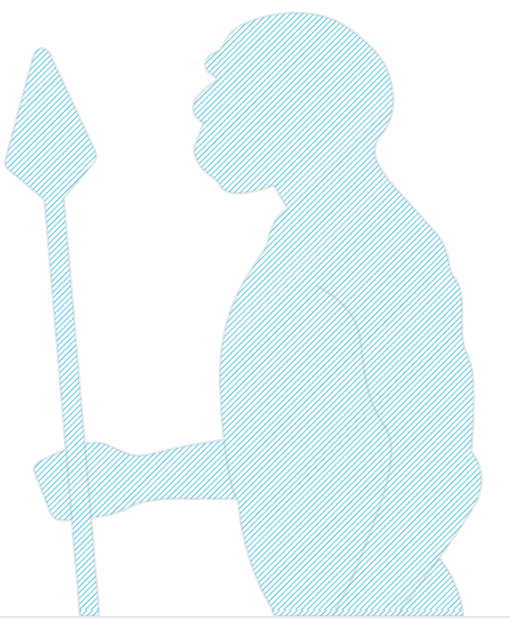 Neanderthals thrived in Eurasia for hundreds of thousands of years before early modern humans migrated out of Africa. At some point humans and Neanderthals crossed paths, and as shown in recent DNA studies, they intermixed. Neanderthals disappeared about 40,000 years ago, but their DNA lives on in all humans outside of Africa. This finding, at the Bruniquel Cave in southwest France, illustrates Neanderthals may have been much more advanced than we once thought. Over the last few years other findings have indicated that Neanderthals created tools and jewelry, and ritually buried their dead. In the cave researchers documented how the stalagmites were each chopped into similar heights of a little over a foot high, and then arranged into two oval shapes. This was done a few hundred feet inside the cave where light didn’t penetrate, and there was evidence that they used animal bones for torches. Along the structures are specific sites that show evidence of the use of fire. There are no indications that the cave was used as a dwelling or shelter, so the purpose of the site is still a mystery. But it’s construction with hundreds of evenly cut pieces, arranged in a specific pattern, necessitated some planning. Why Neanderthals – and another ancient cousin the Denisovans – died out and modern humans survived is a question that scientists are still trying to answer. Many of the revelations around these two ancient human cousins have been made through the use of DNA. Some suggest that intermixing with Neanderthals – which occurred about 60,000 years ago – may have helped give modern humans an evolutionary advantage perhaps giving them a better immune response against disease as they migrated into Europe and Asia. 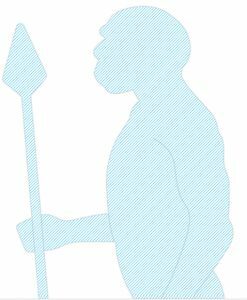 Understanding the traits we shared with our ancient cousins, and those we did not, will help us better understand why we survived and thrived and the Neanderthals did not, and ultimately it will help us to better understand what makes us human.